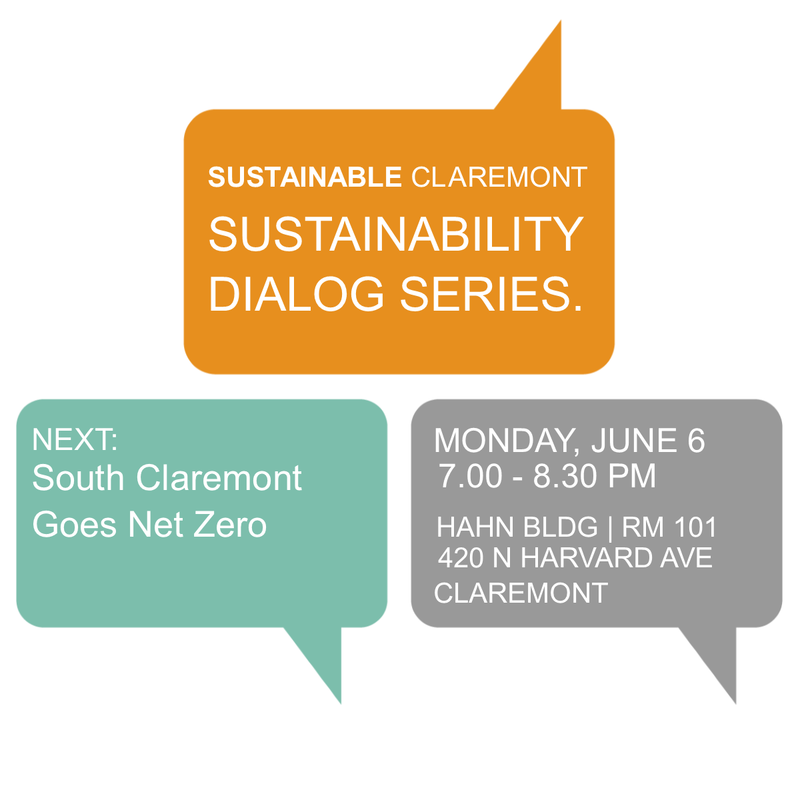 Tonight: South Claremont Goes Net Zero! An EPIC Challenge Grant, “Accelerating the Deployment of Advanced Energy Communities”, features planning for how South Claremont can achieve zero net energy. Under this $1,800,000 grant from the California Energy Commission Claremont will become a model for other communities. Come for a discussion with the Challenge Grant Team on the grant goals for Claremont! ← Quick and Easy Volunteer Opportunities!